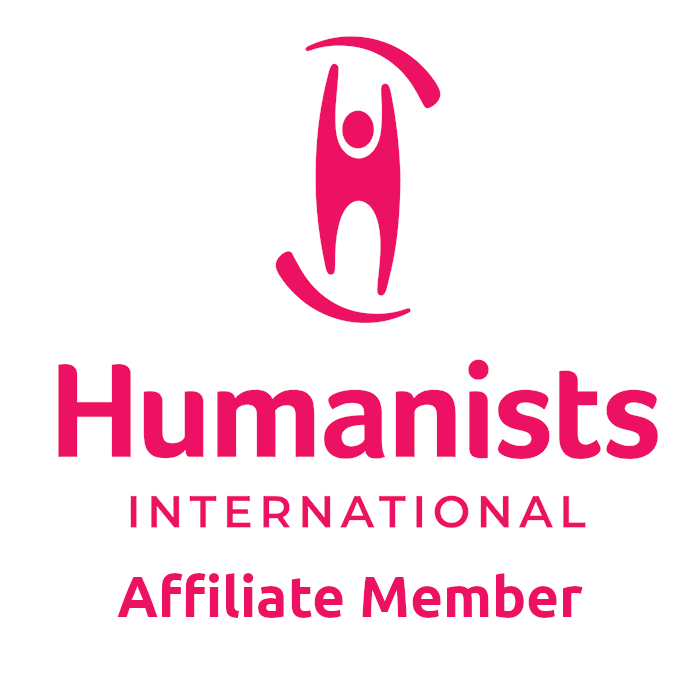 Humanism and Secularism share much common ground. supports an open society based on the Universal Declaration of Human Rights (opens in a new window). For secularism on other websites see the links section.